And had eyes that made me melt with just one glance. I built walls around my heart to block out men like him. But he knocked them down. Made me feel things I’d never felt before. He was the savior I didn’t want. And I was his addict. When I was with him, nothing else mattered. Lost and confused, I ran. Ran from the demons that haunted me. From a past filled with pain and secrets. And the darkness suffocated me. 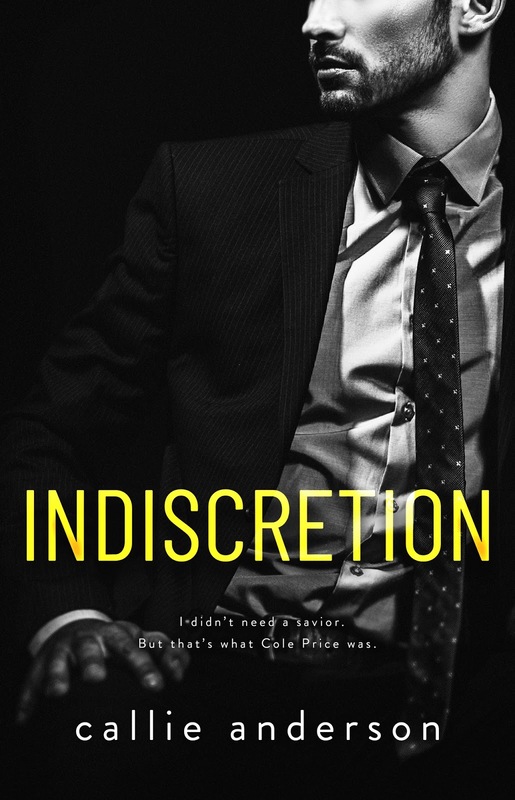 And then Cole Hunter steppes into my life again. Every broken part of me was his. And I was his world. 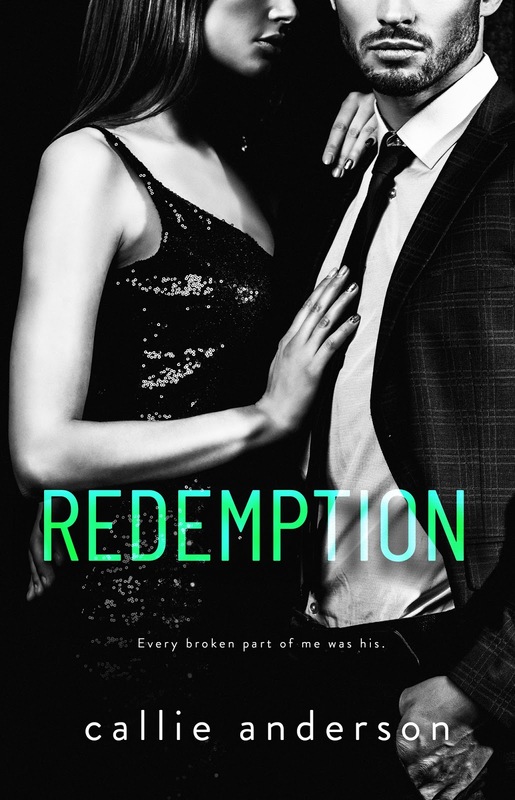 But he was my Redemption. 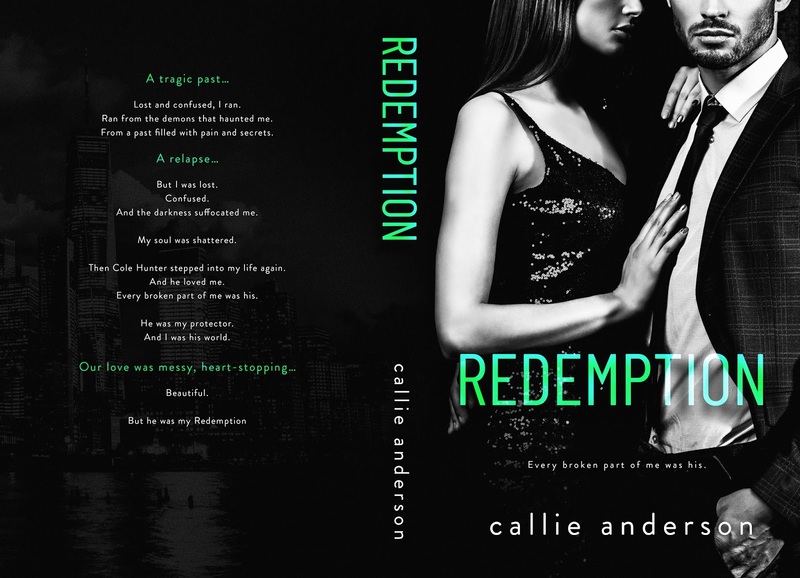 Callie Anderson is a wife, mother and writer, who embraces the truth, then weaves it into a magical tale of romance and heartache.